We love to introduce you to new, exciting and trend setting brands. Based in New York City, Rincón Cosmetics is another one of these brands, nothing short of innovation and with a selection of beauty products for every occasion. Anita Rincón, the founder, brought to life her vision of connecting beauty trendsetters and high quality. 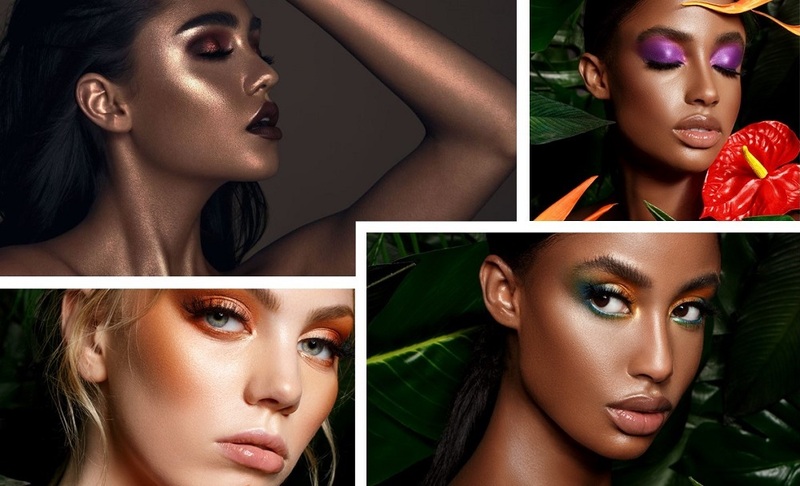 That vision converted into a larger-than-life brand and collaborations with some of today's most sought after beauty gurus, influencers and celebrity makeup artists. The combination of creative brains and converting these creations into high quality products set the stage for Rincón Cosmetics' success. It doesn't come as a surprise that with the help of social media the word spread like wildfire and more people continue to discover and fall in love with this brand. Each product is developed to perfection with passion and love for quality in beauty. And, like all other brands that we carry, Rincón Cosmetics shares our love for our furry friends. The entire range is 100% cruelty-free.